Brittle and splitting nails - a problem that occurs due to a lack of microelements and vitamins. 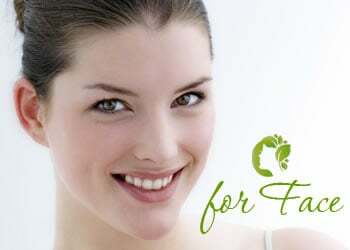 Therefore, a means to strengthen brittle nails are based on their nutrition with oil for nails and cuticles. 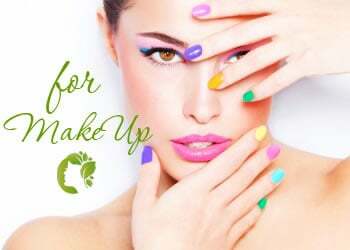 Besides oil, such products contain nutrients that stimulate the formation of new cells in the growth zone of the nail plate, as well as vitamins, keratin and proteins that help strengthen nails and improve their resistance to harmful environmental influences. Nail care Cream of Kart Pro Feet line with a variety of fungal lesions. Accelerates cell regeneration and has an antiseptic and fungicide effects. Prevents of nail fungus. Tapuach: Antibite - the unique formula for children and teens who are prone biting nails. The drug has a dual effect - prevents biting nails, leaving a bitter taste on the nails (grapefruit flavor) and strengthens the nail, thereby complicating his biting. * The Tapuach product is recommended by orthodontists. This Kart cream is for use by the patient in cases of untreated and neglected onychomycosis. The formula dissolves the infected nail in order to allow new, healthy nail growth. This antiseptic and antibacterial Kart liquid is used for disinfecting and cleansing and for dissolving the stratum corneum in nails and toenails. This Kart formula will effectively treat foot and hand fungal infections. It is made of a unique combination of natural ingredients, herbal extracts, and essential oils including red thyme, lavender, tea tree oil, geranium, as well as Dead Sea salts found to be effective against fungal skin infections and beneficent in healing problematic nails. Dr. Dabour: Nail Serum for strengthening the weak, dry and cracked nails. Enriched with herbal ingredients of antifungal activity, serum moisturizes, nourishes, softens and protects the nails and skin around them, as well as accelerates the healthy nail growth. With regular use gives to nails a healthy and well-groomed appearance. 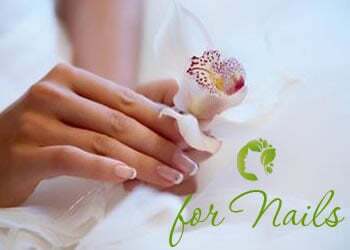 Moraz: Natural oil to maintain the hygiene and health of nails. Soothes and restores damaged skin around the nails and promotes the growth of healthy nails. Approved by the Israel Diabetes Association.